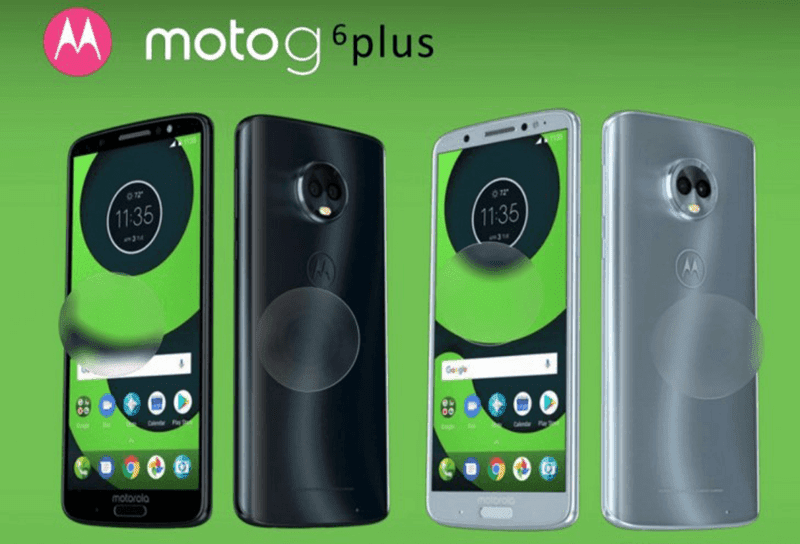 Moto X5, G6, G6 Plus and G6 Play leaked! 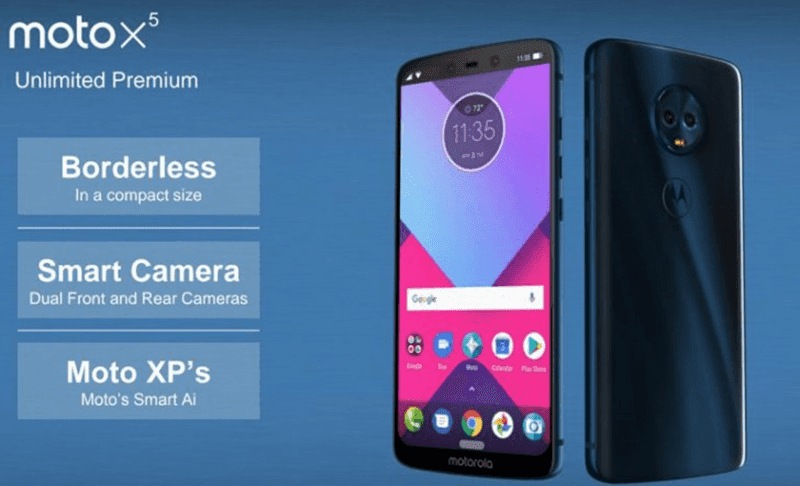 Home / mobile / motorola / news / Moto X5, G6, G6 Plus and G6 Play leaked! Motorola seems to need some repairs after they had leaks after leaks of their new devices. There around four Motorola devices that were leaked recently. 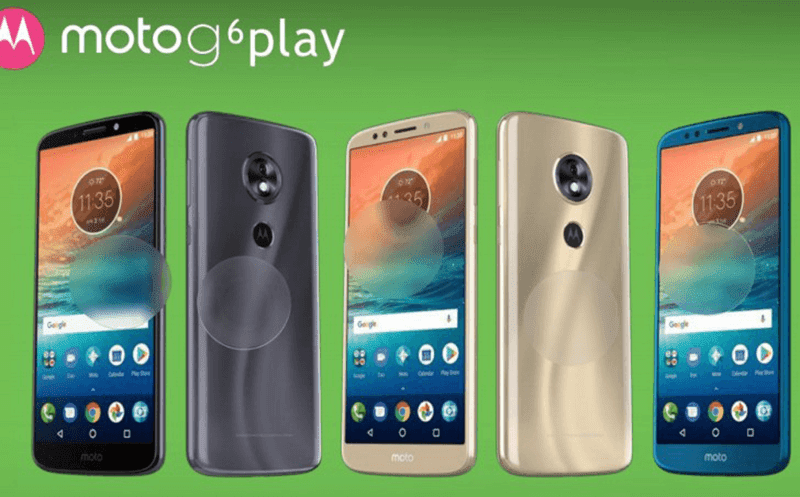 Some promotional photos has also been leaked for the Moto X5, G6, G6 Plus and the G6 Play. The Moto X5 is something that came out with some interesting looking features. First off, it has a notch on top that seems to span from edge to edge. In addition to that, there is an on-screen software button at the bottom of the screen. There is also no fingerprint sensor in sight, so it may mean that it has an in-screen fingerprint sensor or none at all. It is supposedly sporting a 5.9-inch FHD+ display with an 18:9 aspect ratio and Motorola's Smart A.I. Next is the G6 series which will sport 3D glass on the back which is way different from the G5's all metal design. 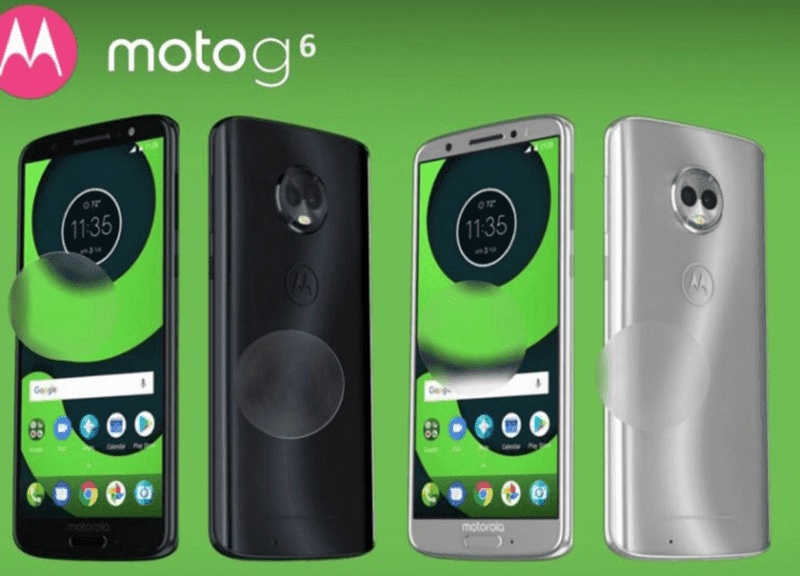 The Moto G6 will .have a Snapdragon 450, 3GB or 4GB of RAM, 32GB o 64GB of storage. It will also have a 5.7-inch FHD+ 18:9 display, dual rear cameras 12MP+5MP sensors and a 16MP selfie camera. It will have a 3,000mAh battery. The G6 Plus will have a bigger 5.9-inch display, with a bigger 6GB of RAM and a Snapdragon 603 SoC. The G6 Plus will also have a 3,200mAh. The G6 Play will have a much migger 4,000mAh battery with a 5.7-inch displat at 720p. All the Moto G6 series will also have a fingerprint scanner. The price are rumored to be around USD 240 for the Moto G6 while the Moto G6 Plus is rumored to be around USD 330.